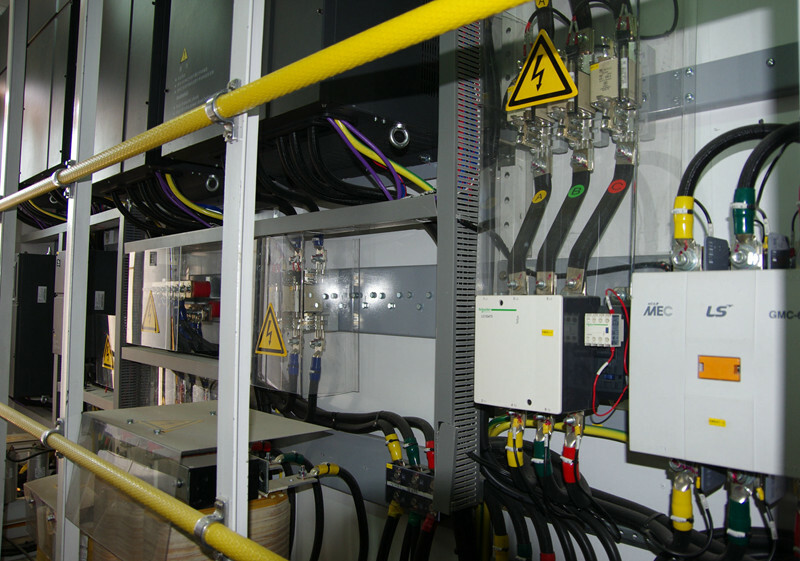 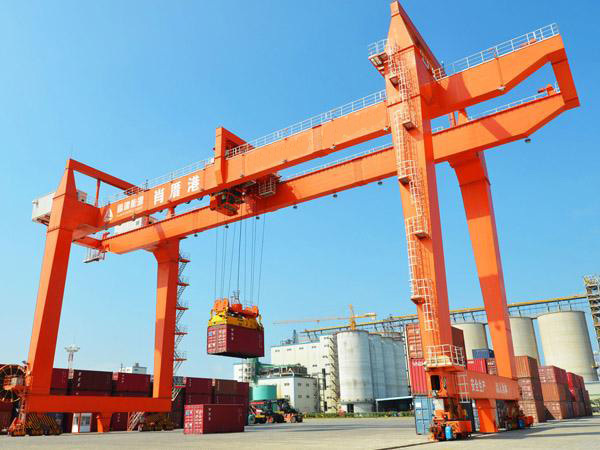 Smart Control System Stacking Gantry Crane are designed to meet the heavy lifting requirements, covering all parts of the manufacturing area and process and goods transportation. 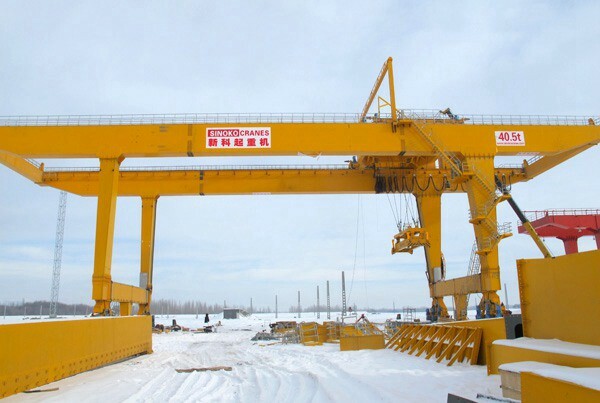 The Smart Control System Stacking Gantry Crane has the advantages of excellent technical performance, high loading and unloading efficiency, low operating cost, high utilization rate of the yard, convenient operation and maintenance, and easy automation, and can meet the operational requirements of different yards. 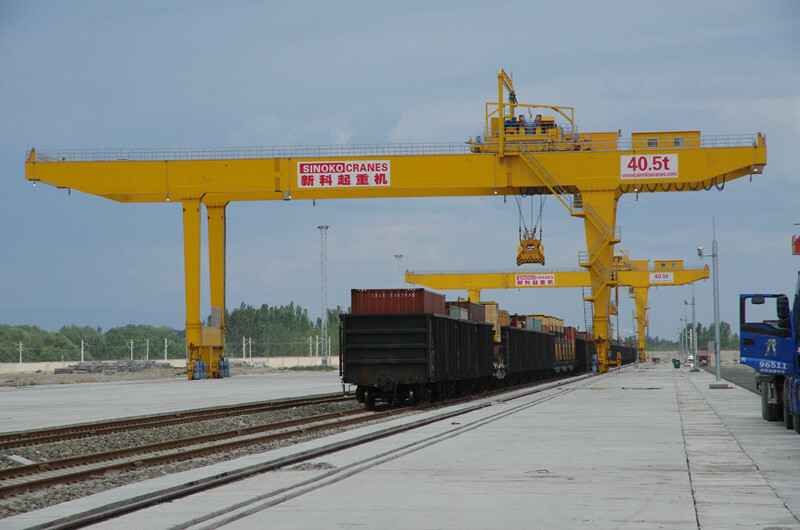 The main feature of the stacking gantry crane is that the crane runs along the track and has the advantages of being able to realize automatic control. 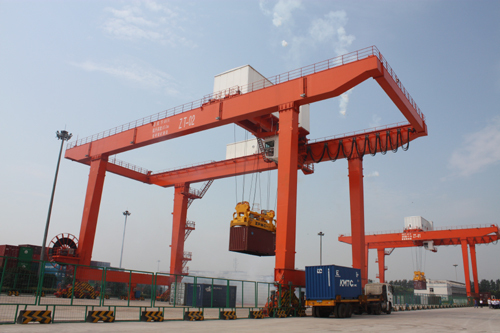 Compared with the gantry crane, the free space of the container yard can be even larger. 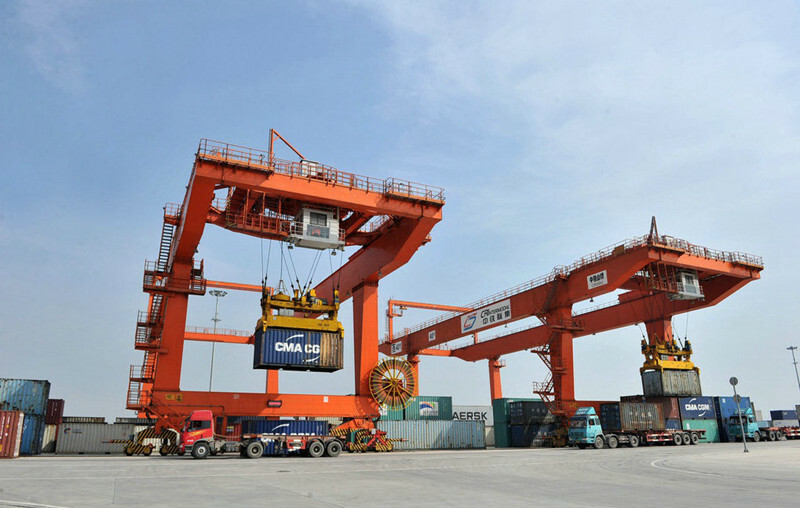 It is the machinery with the highest site utilization rate in all container yard machinery and the largest number of piles per unit area. 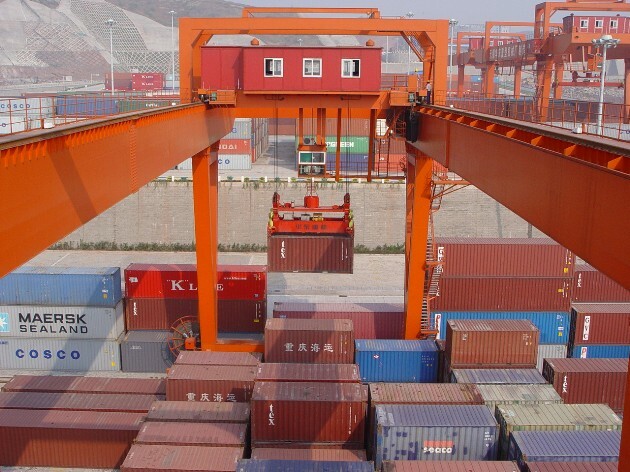 It is suitable for use in container terminals with an annual throughput of 100,000 TEUs or more or two consecutive berths.